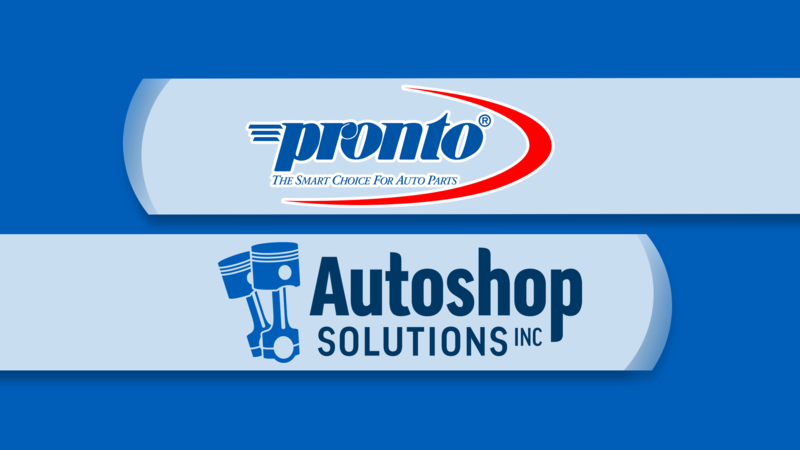 Pronto - Autoshop Solutions Inc. Responsive websites that are easy and look great. 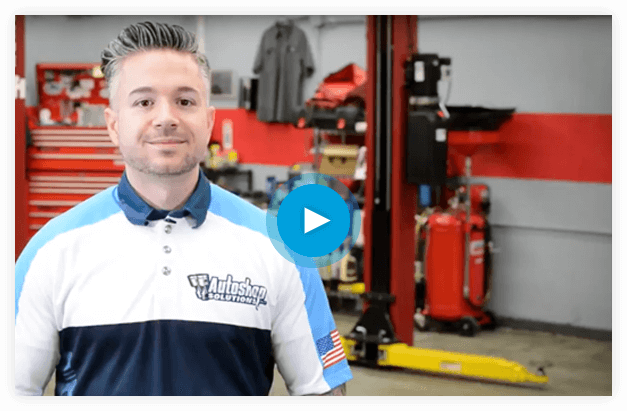 A website from Autoshop Solutions uses modern web design practices and rich automotive imagery to help your business look its best to website visitors. Your shop’s hours, address, and phone number are easy to find, expertly designed with user experience and conversions in mind. A website from Autoshop Solutions is mobile responsive, which means the content and images automatically resize, depending on the screen size you’re viewing it on, to give you and your visitors an optimized viewing experience on mobile devices which leads to more phone calls and puts more cars in your bays. With an Autoshop Solutions websites, you are in the driver’s seat. You have the ability to add your own pictures and make text changes 24/7, at your own convenience. Now, you have the option for an affordable, mobile-friendly website designed to convert more website visitors to calls – what are you waiting for?